Built to work.|Built to last.|Built to enjoy. Built to work. Built to last. Built to enjoy. I've been duck hunting for 35 years, and blowing a Thomas double reed for 30. It is by far one of the easiest calls to blow, with a great sound. Just about everyone that hunts with me, wants one. They are also easy on your pocket book, and very affordable. The only call I will ever use to call mallards! Time-tested quail calls, duck calls, goose calls, predator calls, deer calls, and small animal calls. Didn’t find the one you want? Shop our game calls by category. 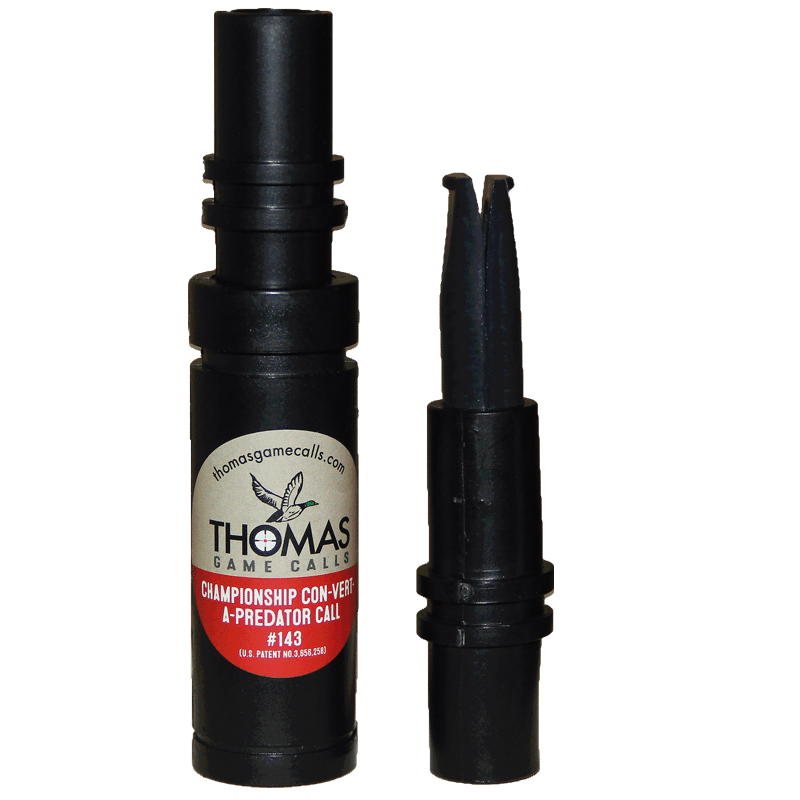 Barely noticeable in your pocket, remarkably accurate sound, and sure to be a delight for years to come, the Thomas BobWhite quail call has been our best seller since we opened 7 decades ago. Get one and you’ll hear why our quail calls stand alone. Our duck calls are so unique and effective, we got a patent. Thomas duck calls come in double and single reeds, and are designed to produce the best calls on the market. You’ll love their ease of use, but the ducks find them irresistible. Don’t get to the field with an ineffective call. 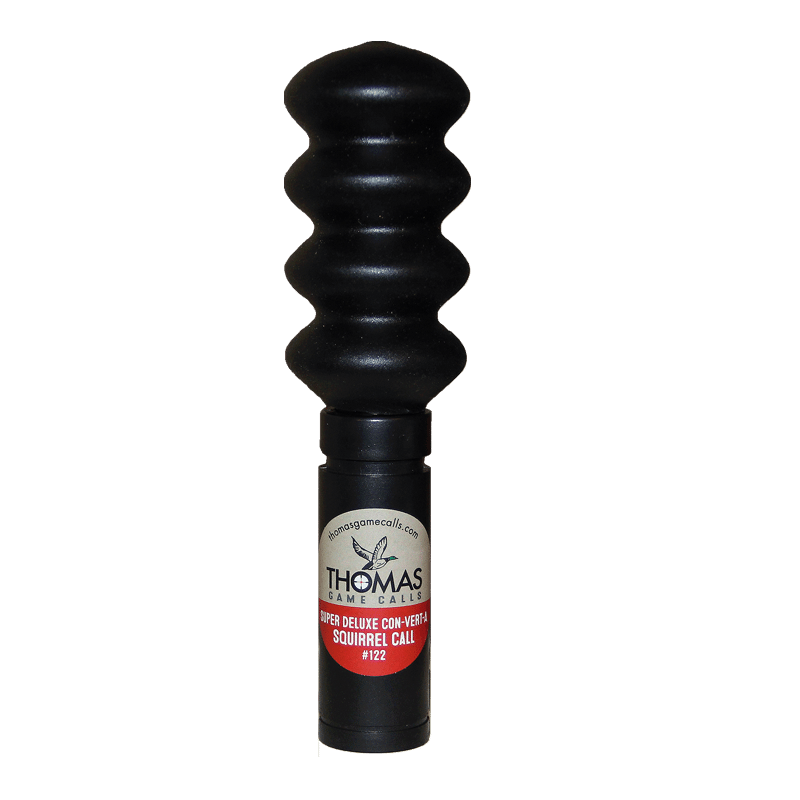 From a crisp breaking honk to a deep gravelly tone, the range of Thomas goose calls is amazing. 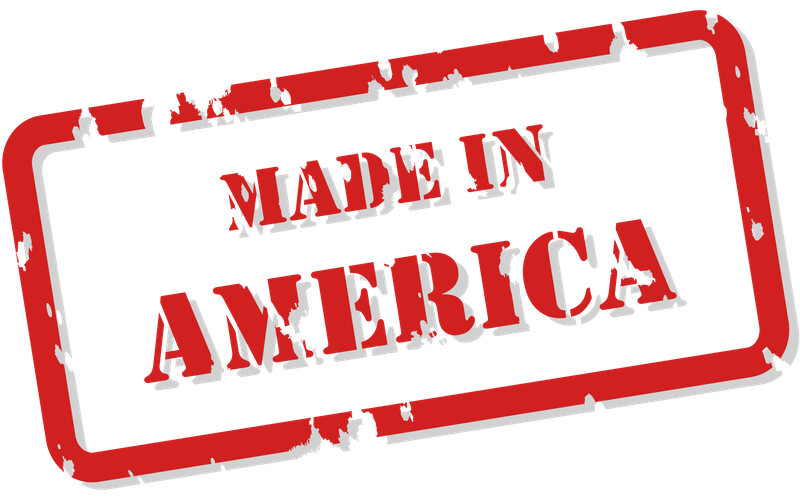 Our goose calls are built on a patented design and are customer favorites because they work. Highly effective and built to last for generations, Thomas deer calls are a cut above in the game call market. Blow one on your next hunt, and if that big buck hears it, he’ll come running. Try one and you won’t want any other deer call. Coyotes and other predators will wreak havoc on your livestock and pets, yet they are notoriously elusive when it’s time for you to return the favor. Thomas predator calls are the great equalizer and are sure bring them out of hiding. Pests such as raccoons, crows and squirrels are notorious for doing their damage with the hit-and-run. It’s time to eliminate them when and where you choose. 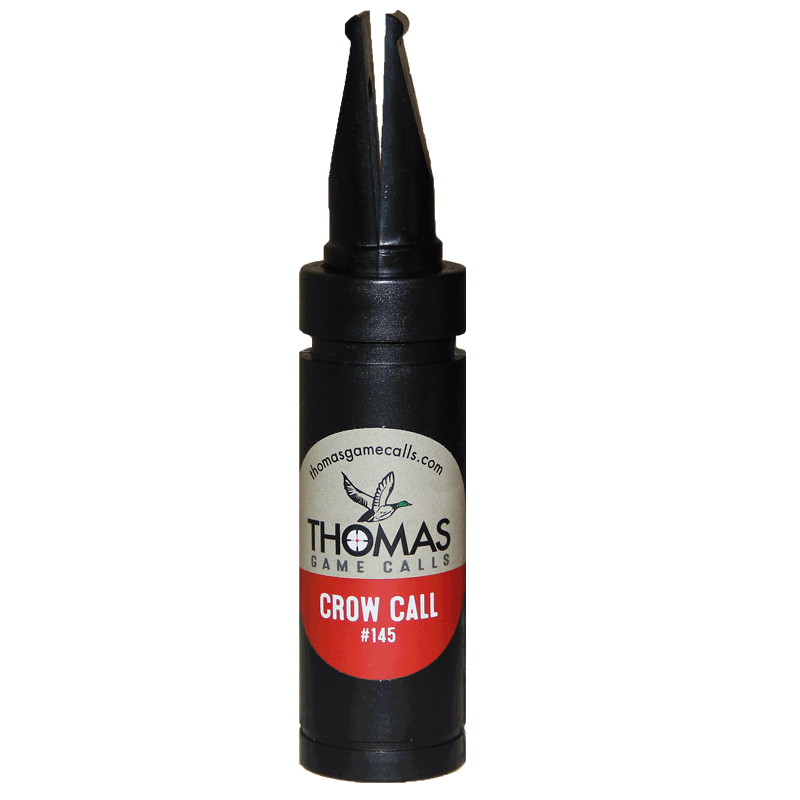 Thomas small animal calls are designed to bring them in so you can take them out. Our customers don’t want to struggle to learn “proper hunting call technique.” They want a successful hunt. 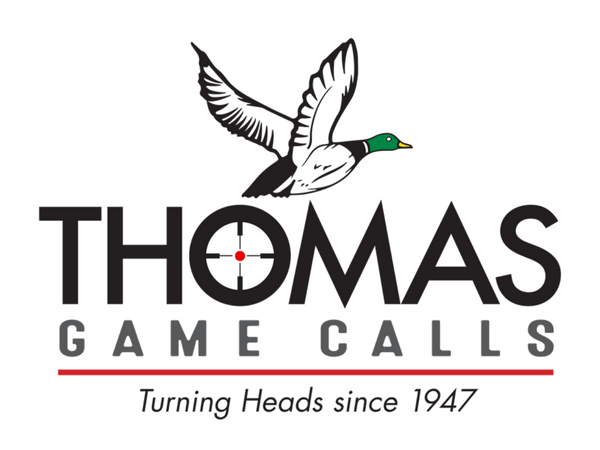 Thomas game calls are built to be used by game callers of all skill levels who, in the end, just want to limit out. Spend your time calling game, not learning how to. The tradition of hunting is one you want to pass on to your children and again to theirs. Your game call enhances the adventure of being outdoors with your family and friends. Make sure you own a hunting call that will last. Thomas game calls will. They’re built to. Few things are more frustrating than calling for game that never comes. Accurate hunting calls enhance the joy of the hunting experience. 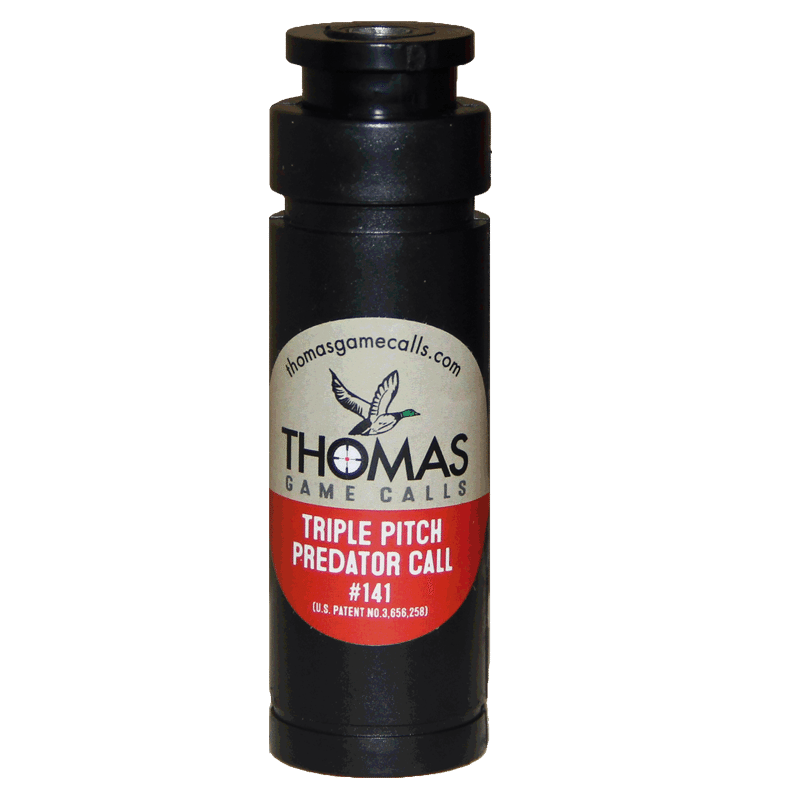 With Thomas Game Calls, if there is game to be called, our call will bring them in. You’re going to love what our game calls can do. "After trying 3-4 plastic Bobwhite calls over the past couple of years, I came across Thomas's site and it brought back memories as a kid. My uncle Charlie used one.....The sound is amazing!!! Connect with us right where you are.